Electoral Area E is located south of Prince George and contains the rural communities of Woodpecker and Hixon. 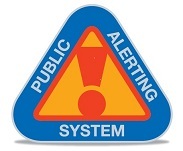 The area has 479 rural residents and is represented by Director Art Kaehn. Electoral Area A includes the rural communities of Salmon River, Ness Lake, Nukko Lake, Reid Lake, North Kelly Hobby Ranches and the Chief Lake/Pilot Mountain area. There are 3,362 residents who are represented by Director Warren Wilson. Electoral Area H includes the communities of Dome Creek, Dunster, Crescent Spur, McBride and Valemount. Area H has 1665 rural residents (not including the Villages of McBride and Valemount) represented by Director Danielle Alan. Electoral Area C includes the rural communities of Mud River, Beaverly, Miworth and West Lake. There are 3,434 residents who are represented by Director Lara Beckett. 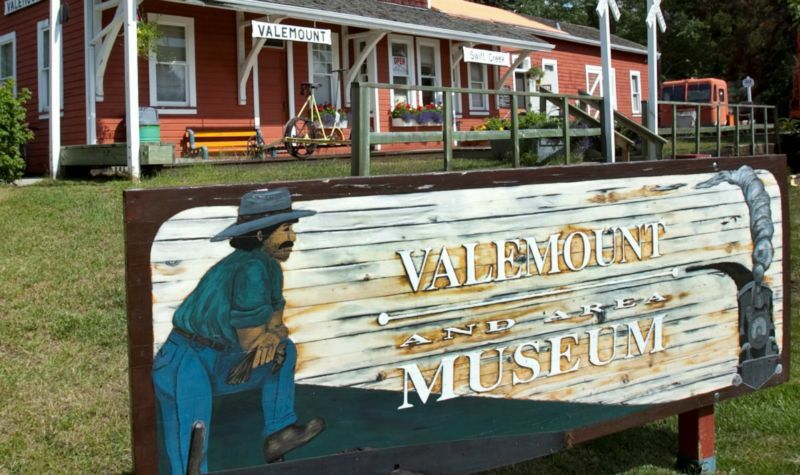 The Village of Valemount has 1020 residents. The Village is represented on the Regional District Board by Mayor Owen Torgerson. Electoral Area F is located east of Prince George and occupies 12, 679 square kilometres. 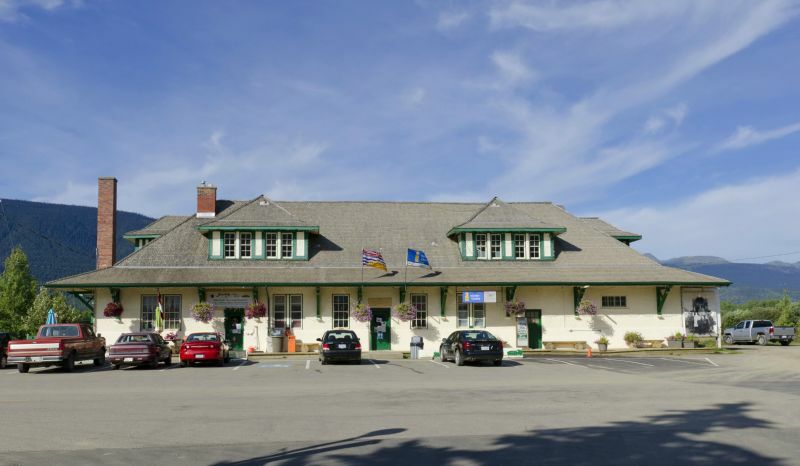 It is home to 1207 residents and includes the communities of Shelley, Giscome, Willow River, Upper Fraser, Sinclair Mills, Longworth and Penny. Area F is represented by Director Kevin Dunphy. The City of Prince George occupies 328 square kilometres and has a population of 71,974. There are four representatives on the Regional District Board: Mayor Lyn Hall and Councillors Murry Krause, Terri McConnachie & Kyle Sampson. 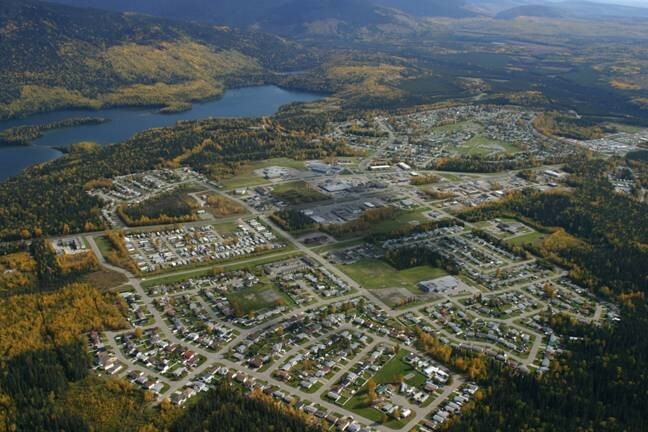 The District of Mackenzie has a population of 3507 and occupies 213 square kilometres. The District is represented on the Regional District Board by Mayor Joan Atkinson. The Village of McBride has a population of 586 and is represented on the Regional District Board by Councillor Allan Frederick. 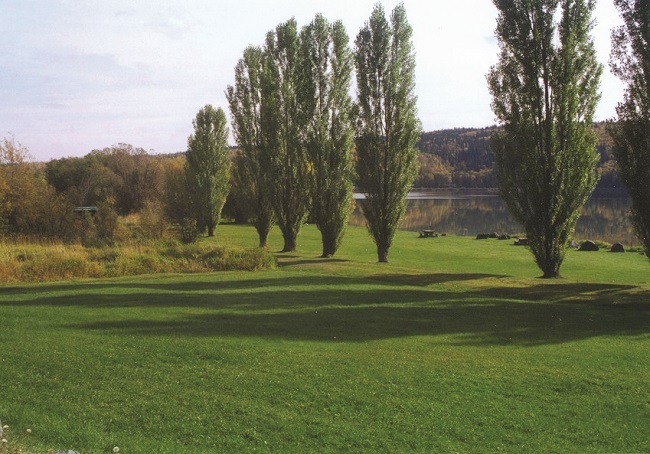 Electoral Area D contains the rural communities of Tabor Lake, Pineview, Buckhorn, Red Rock and Stoner. It is home to 4175 residents and is represented by Director Bill Empey. Please be advised: Regional Parks will be closed November 1, 2018 to April 30, 2019.